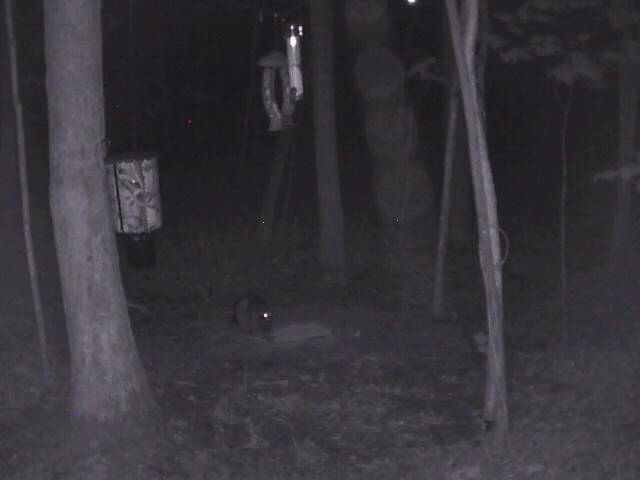 Lots of raccoon activity this time of year!! Its bat time...... At www.deercam.net we have many Hickory trees...thus a lot of bats flying around. You might even catch em on our live streaming ip camers. If your place doesn't have Hickory trees...plant them put, in the interim, we will post a n article on our website and here that will give you some bat house ideas and where to place them. More bats= less biting bugs! !